Today I went to a fund raiser for a school. I went to this sale last year and strangely enough it seemed to me that some of the items were the same as last year. I wasn’t finding much but then I found a Candyland Castle game in the game area. The last Candyland Castle game that I found several months ago was complete except for one missing blue X. Guess what? This game is complete except for one missing blue X. Isn’t that a coincidence or synchronicity or something? So I’m doing the same thing that I did last time which is to purchase a replacement piece on Ebay so I can complete the game and sell it. 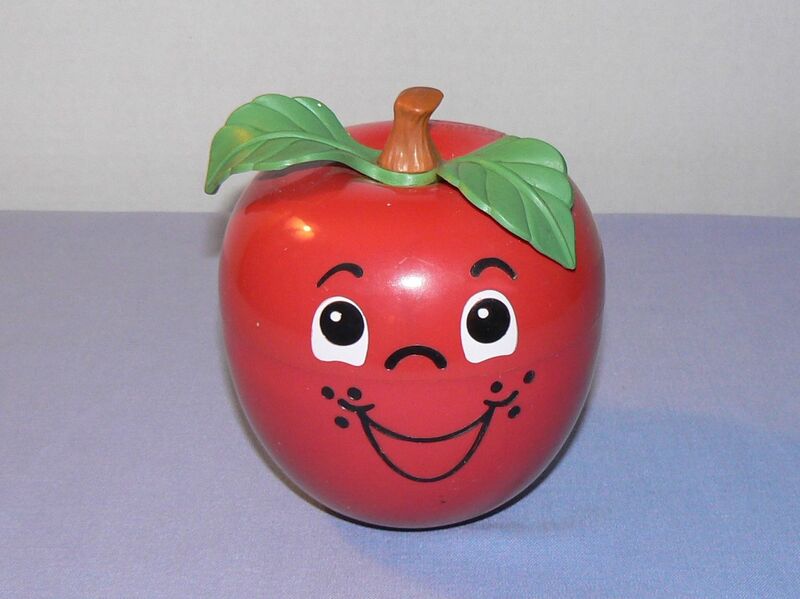 The only other item I found in the toy area was this Fisher Price Happy Apple chiming toy which I have sold before and can bring around $20. I wasn’t finding much else so I starting looking in areas that I don’t usually look in like the hat, tie and scarf area. There were a few very pretty hat boxes but I left them. 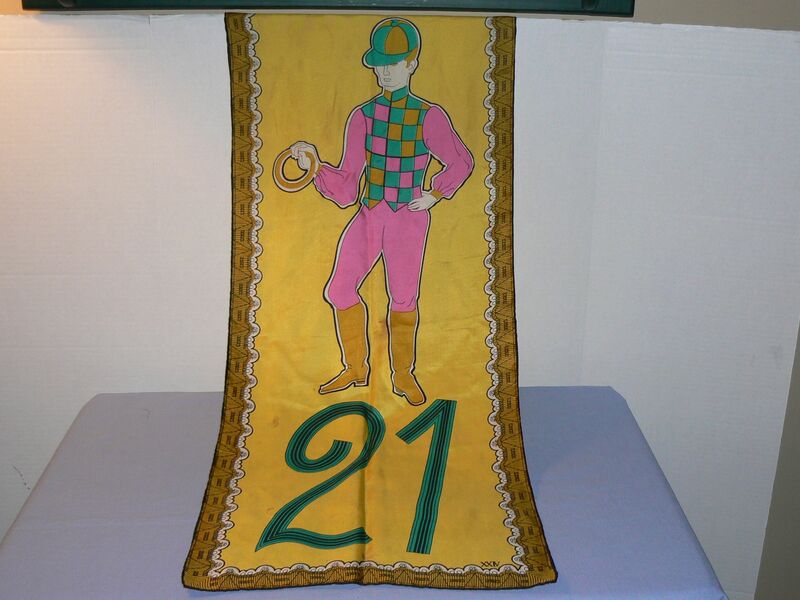 I found this interesting scarf with an illustration of a jockey on it. 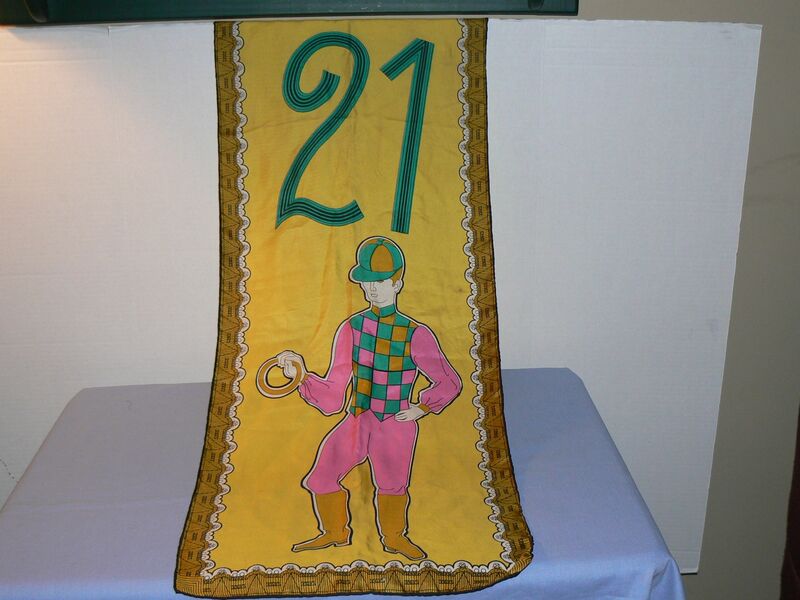 If my research is accurate it may be from The 21 Club which is a restaurant which has been around since the 1920’s and they used to give out scarves to some customers. It has some stains and a small hole but it still may have a good value. 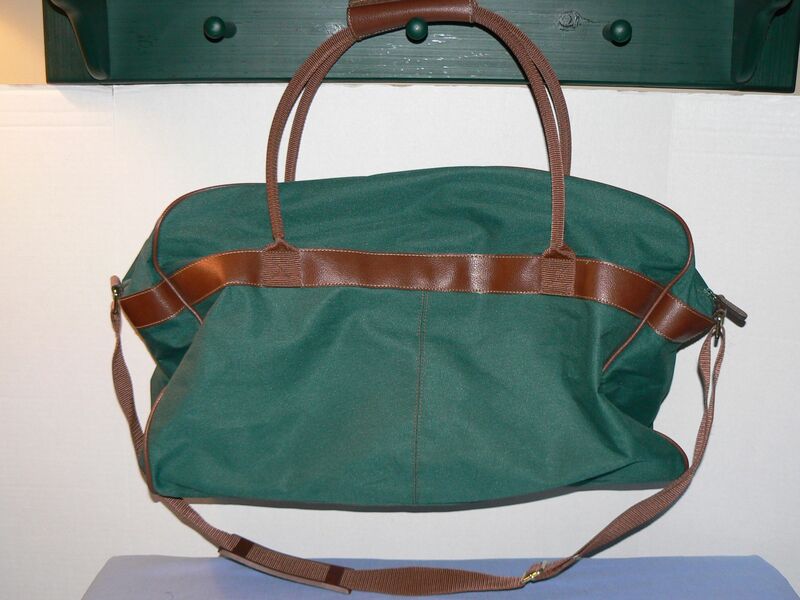 In the luggage area I picked up this Ralph Lauren duffle bag. It is used but still in good condition. This marble elephant reminded me of the mid century modern F. Mannelli travertine elephant that I picked up at a sale last year. The picture of that piece is in the November 2 2014 post. 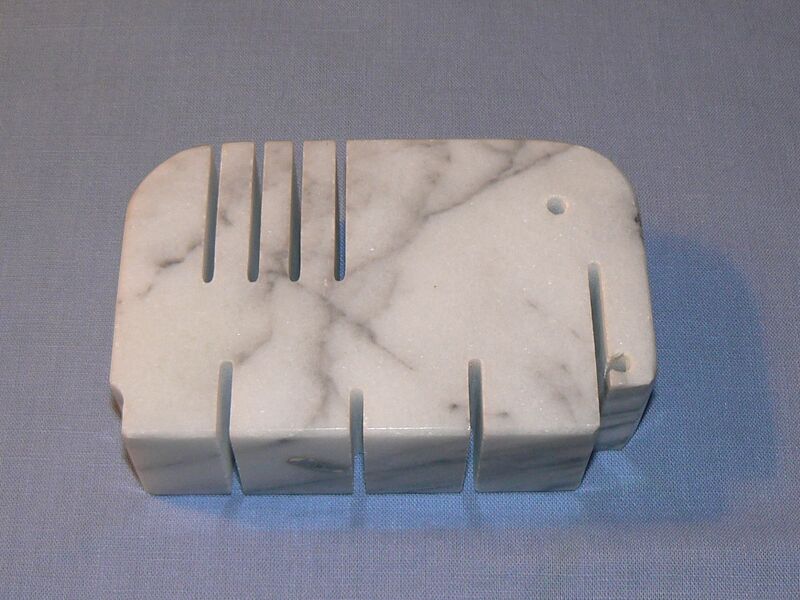 It certainly has a similar shape but I haven’t seen any other Mannelli pieces in marble so it may just be in his style. I paid $8 for it which was a lot but I am hoping it will sell well. I think he is meant to hold letters in those slits. He also has two holes on top where pens could go. He’s in good condition too. Today is Friday and I didn’t have a lot of time for tag sales. I went to three local sales and they were they kind of sales that make me never want to go to a tag sale again. It’s a long story. I think that it’s not that all tag sales are bad of course but that the majority of the sales in my area are not great. That’s why I end up driving so much. Anyway- I will be traveling for a few days so that is all the shopping I can do for now. Hope everyone is enjoying the summer!! This was a quiet weekend for tag sales due to the holiday. On Sunday I went to a big flea market which is lots of fun to walk around but is not a place to find items for resale. It is more like an antiques show. I always keep my eye out for the dollar boxes and picked up a few items. 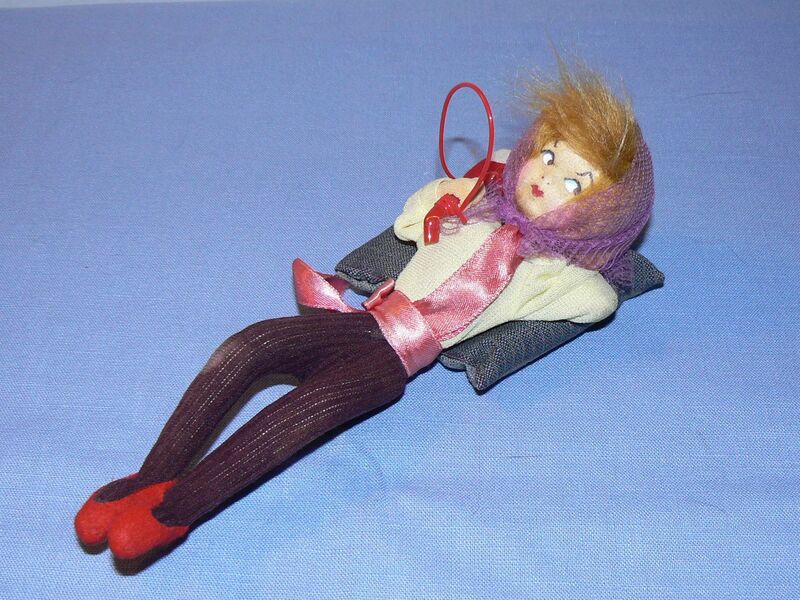 The first item I picked up was this vintage doll talking on the telephone. Of course, today, she would be staring at the little rectangular box we all have, but in the day she has a nice bright red telephone. I like the way she kind of looks annoyed at whoever is interrupting her phone call. Once I was trying to get my daughter’s attention when she was texting and she was completely ignoring me. I finally got the idea to text her at which point she finally picked up her head and looked at me. 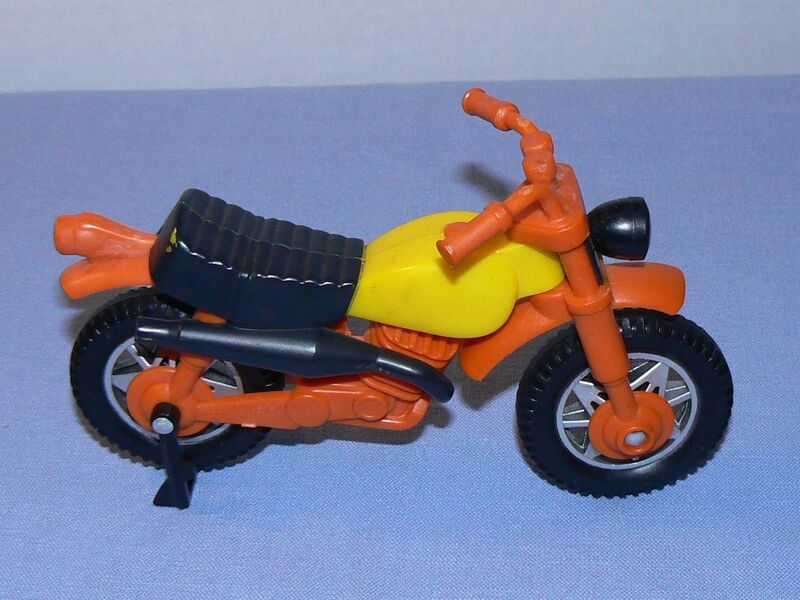 In another dollar box I picked up this vintage Tonka motorcycle made in Hong Kong. 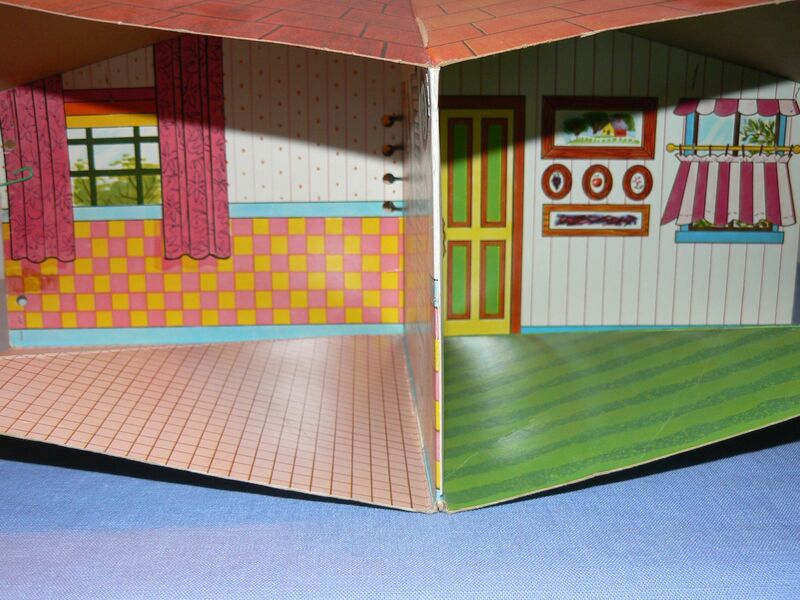 The last $1 flea market purchase was this cute book that folds out into a dollhouse! It reminds me of something I had as a child. 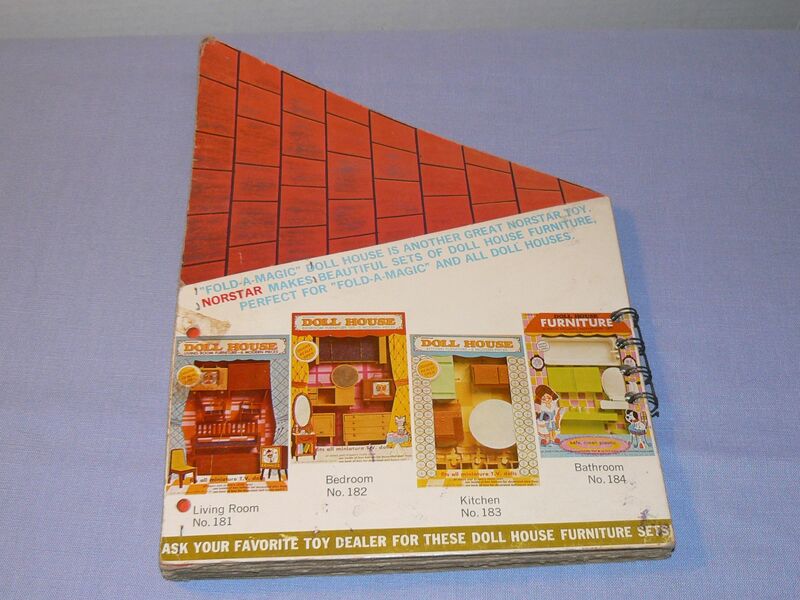 They are only worth money if you have the plastic furniture that goes with it. I’m happy to keep it thou. I will also mention some items I picked up at the thrift stores recently. 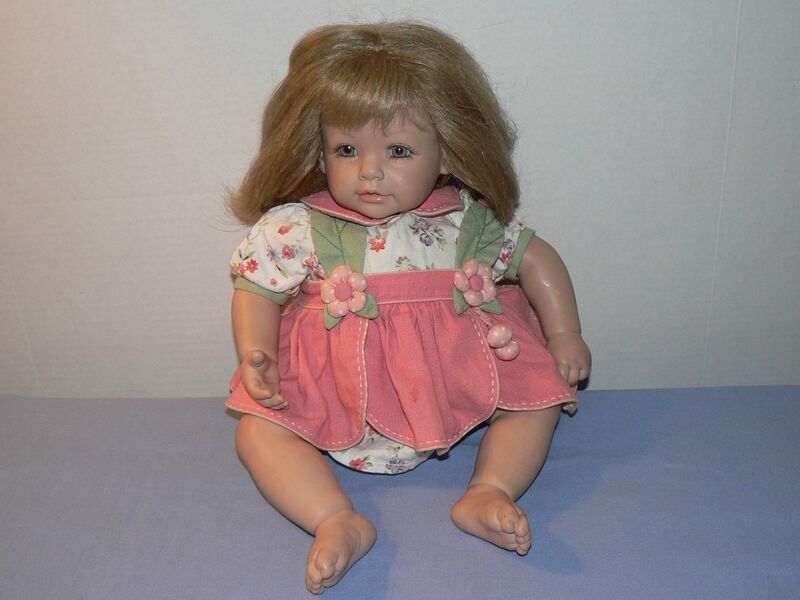 This lovely doll is an Adora doll. She was $5 but I’m hoping to sell her for at least $40. 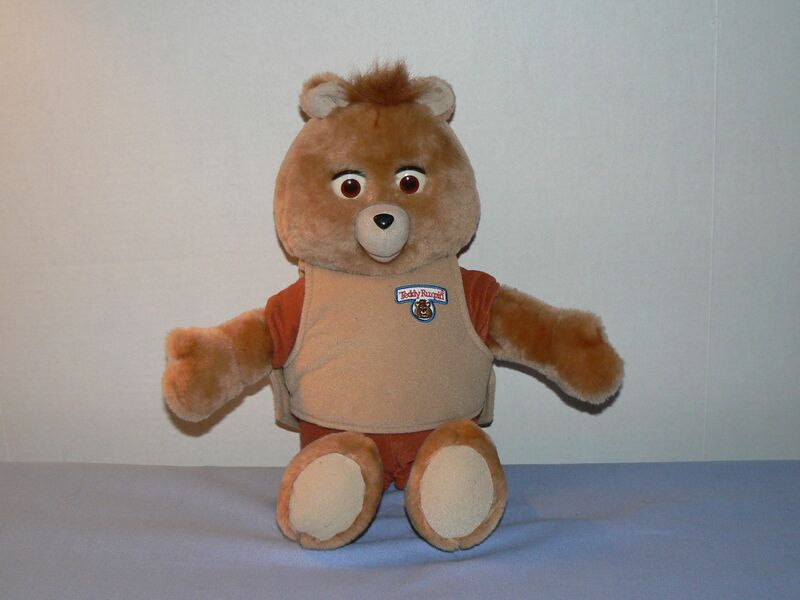 I found a Teddy Ruxpin. This one is a reproduction from 2006 – not the 80’s version. I was surprised to find at that in this case the repros have some value and I was able to sell this one for $30. 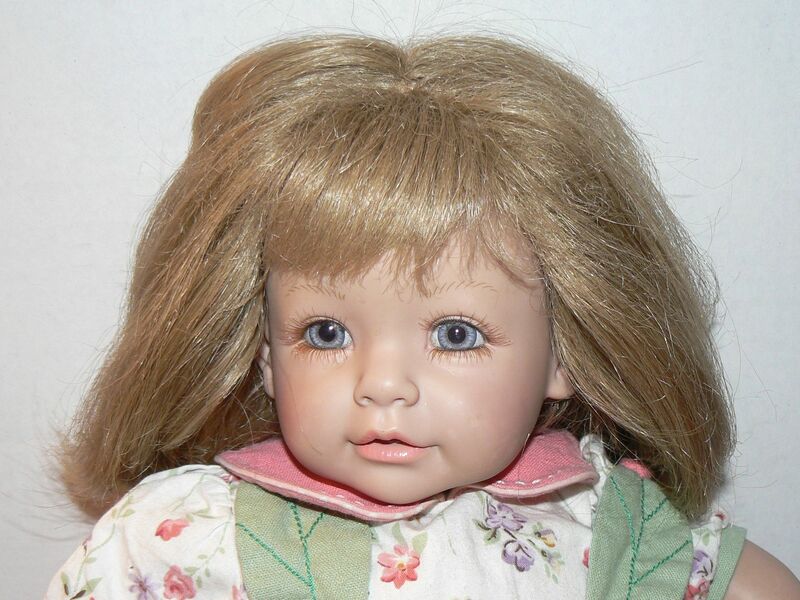 I purchased a $2 bag that included some items from the hair growing dolls Crissy and Velvet from the 60’s? 70’s? 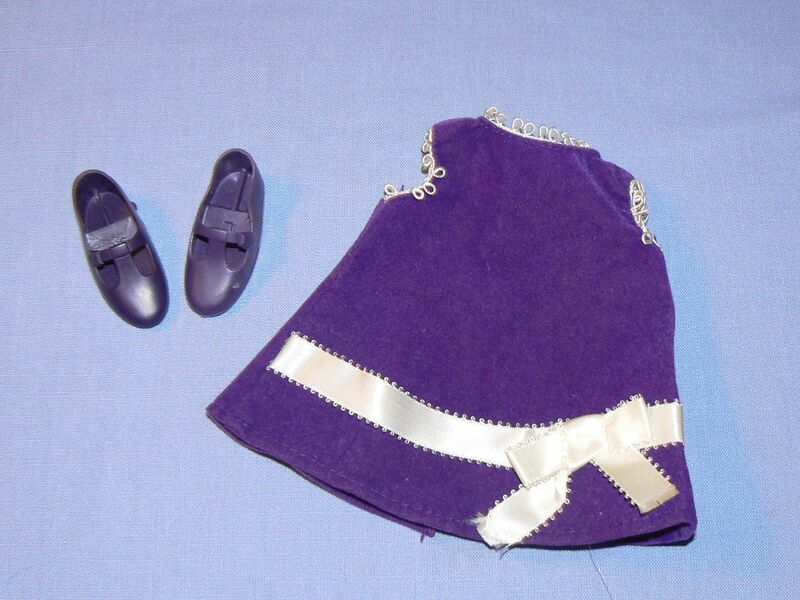 So far Velvet’s purple dress and shoes have sold for $15. 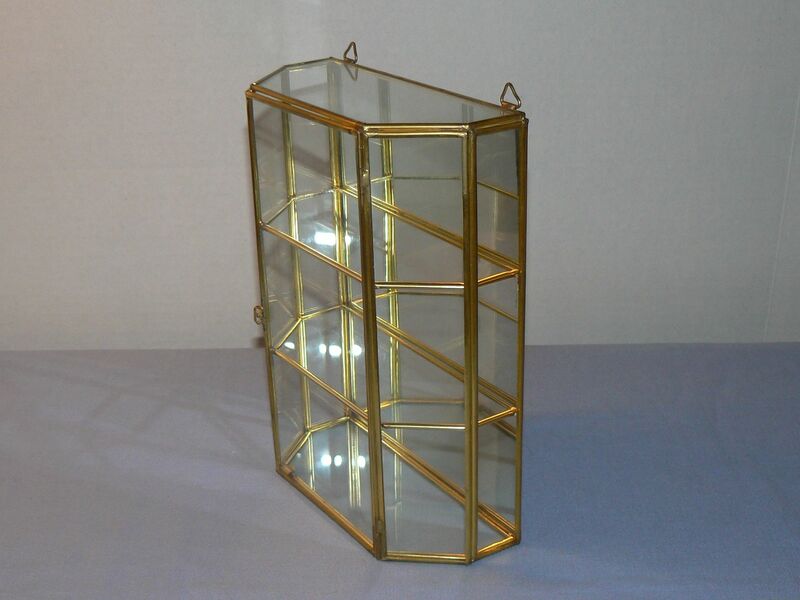 Finally, at my local thrift store, I purchased another glass and brass curio cabinet for $4. This one just sold for $50. It is tricky to pack and I hope it makes it to its destination in one piece! Hope everyone enjoyed a great holiday!! I don’t know what the title of this post means really. It’s just that it’s very cold here with lots of snow days, school delays and bad driving weather. I am cocooning in my home, on the couch under many blankets. Or hibernating, or becoming a hermit. One of those. I venture out to go to work, or the grocery store or, of course the thrift store! 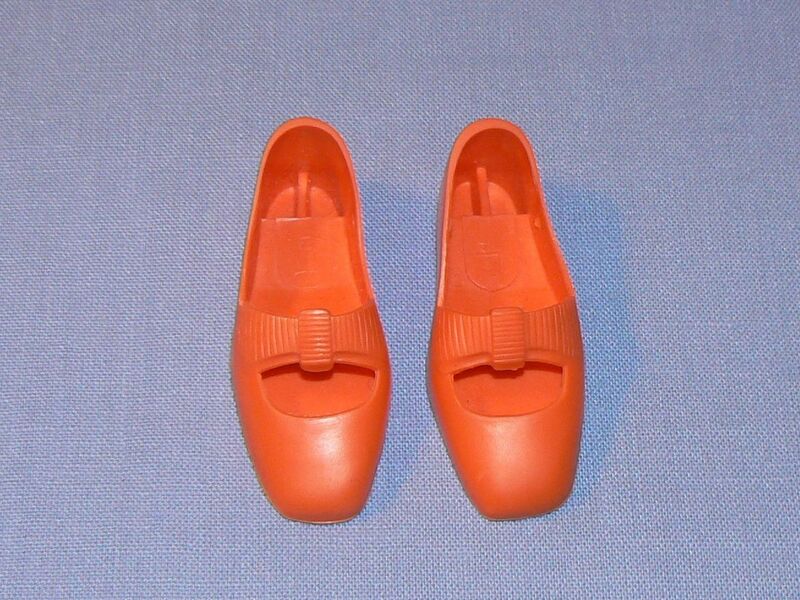 I like selling on ebay because you can do it at home which is really perfect for this time of year. So, here’s what I bought this week! 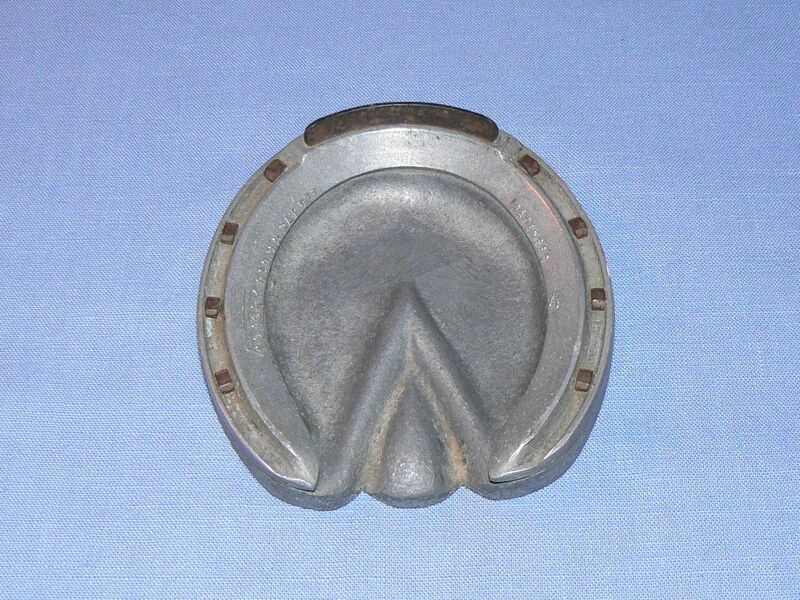 This is a heavy horseshoe shaped ashtray marked Victory. This is a vintage glass display case. 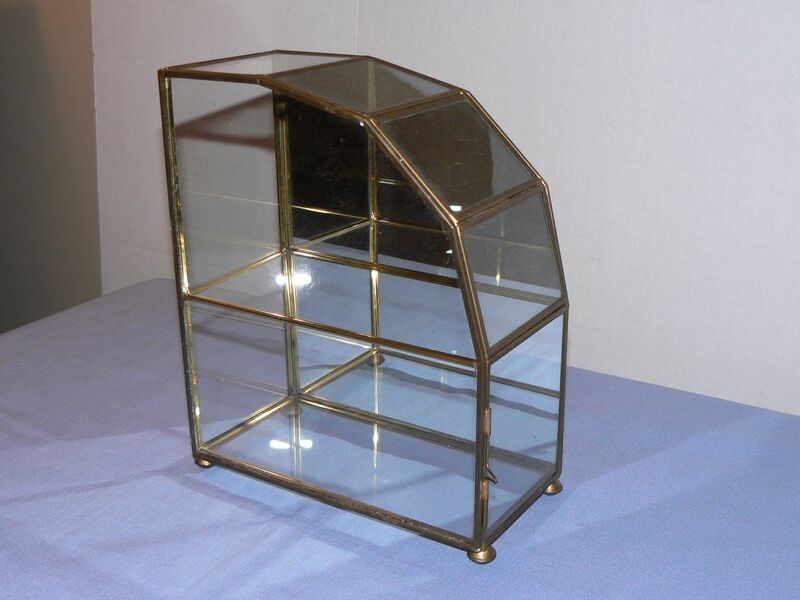 I have had some luck selling rectangular display cases like this but have never found one with this shape before. 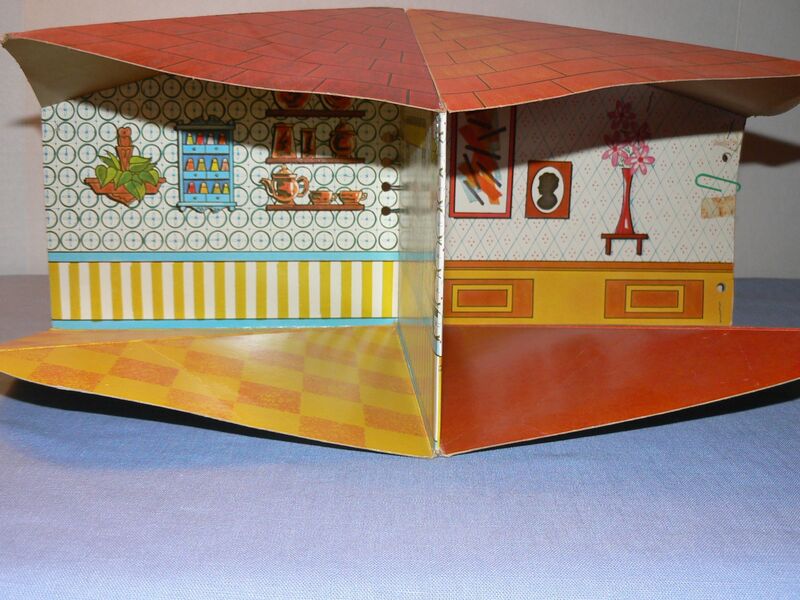 I had one when I was a child and used it to display miniatures. I finally got around to listing this Corolle doll which I picked up last summer. These dolls have pretty faces and can sell for $20+. 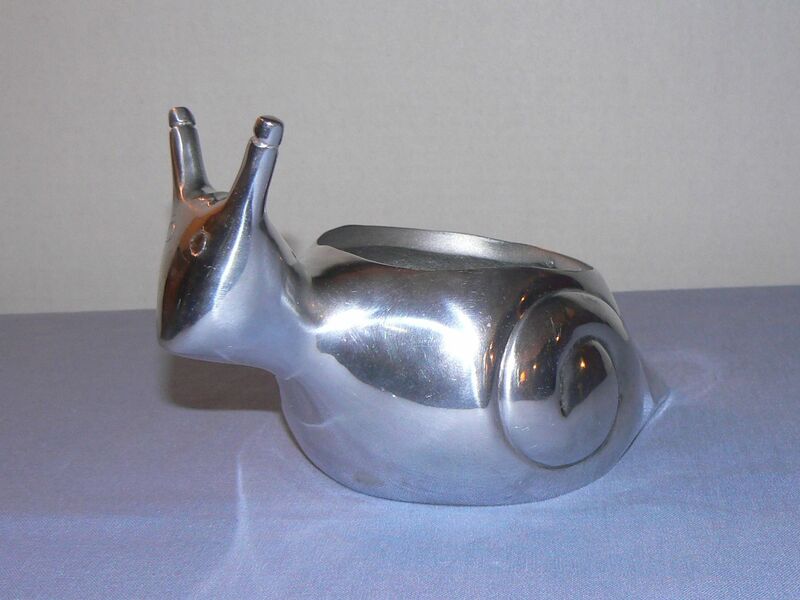 I found this snail planter. It looks kind of mid century modern to me but it is not marked. Actually this snail reminds me of how my sales have been this month. 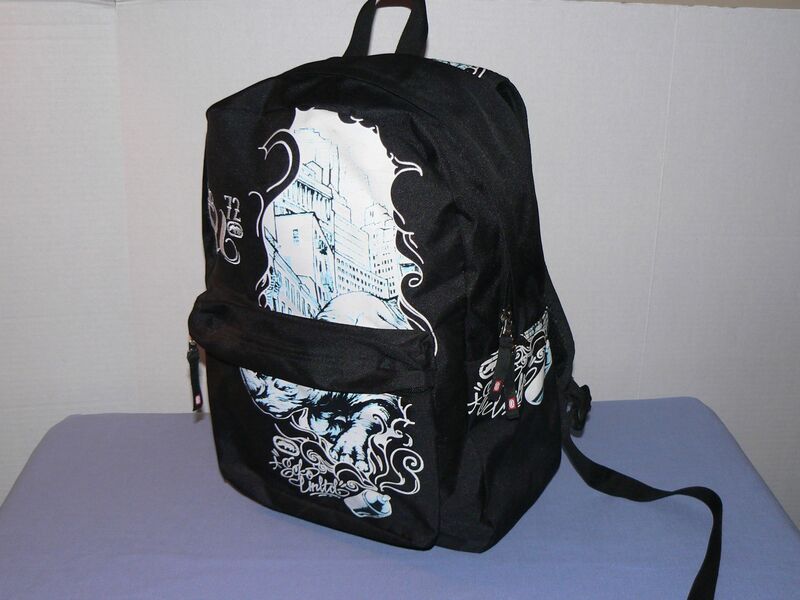 I found this cool backpack with graffiti style artwork on it from Ecko Unlimited. 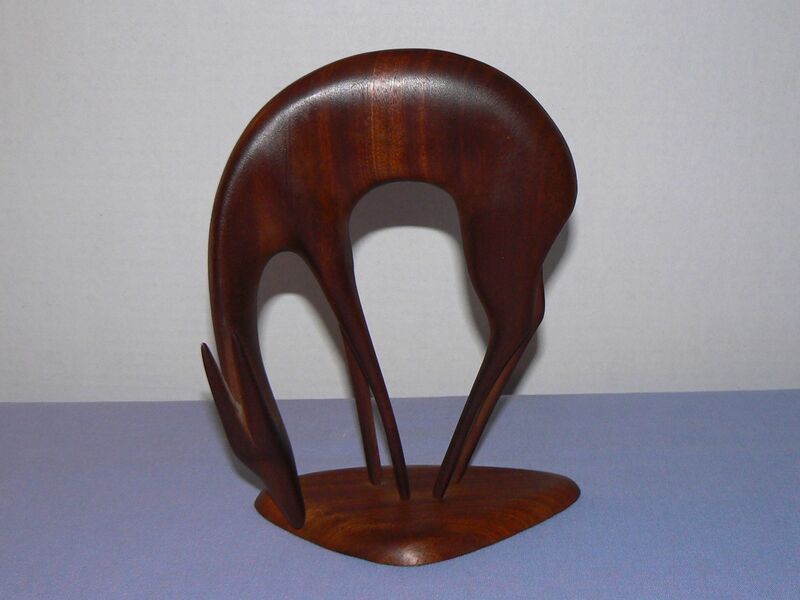 My favorite find this week is this wooden deer or antelope sculpture. I think it’s beautiful. It is marked Handmade in Norway. It’s from Goodwill for $4. I have heard that the thrift stores have lots of inventory this time of year because so many people make resolutions to clear out clutter. That’s great news for us! !